Get pricing your pricing questions answered. Talk with a customer advocate to get help with pricing. 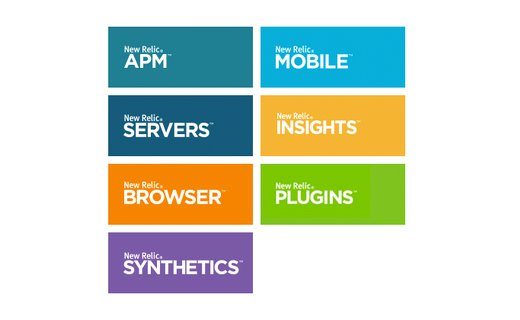 Our technical sales team can help you determine what your package and pricing options are for New Relic, how our products may fit in your unique software environment or answer technical questions.